Kelly and I are expecting a new baby, due June 27, 2004! 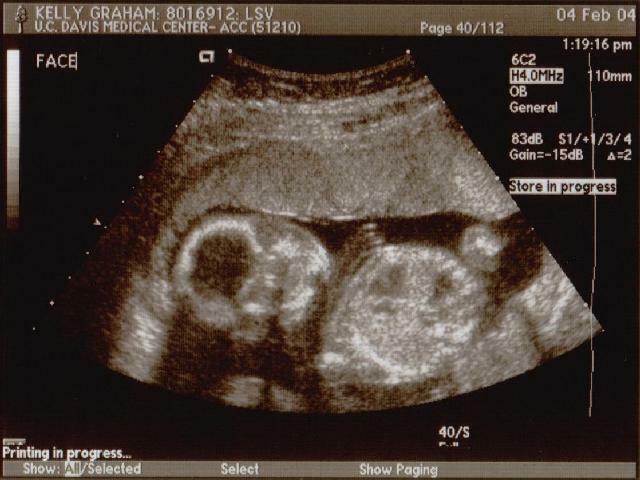 It's going to be a GIRL!!!!!!!!!!!!!!! 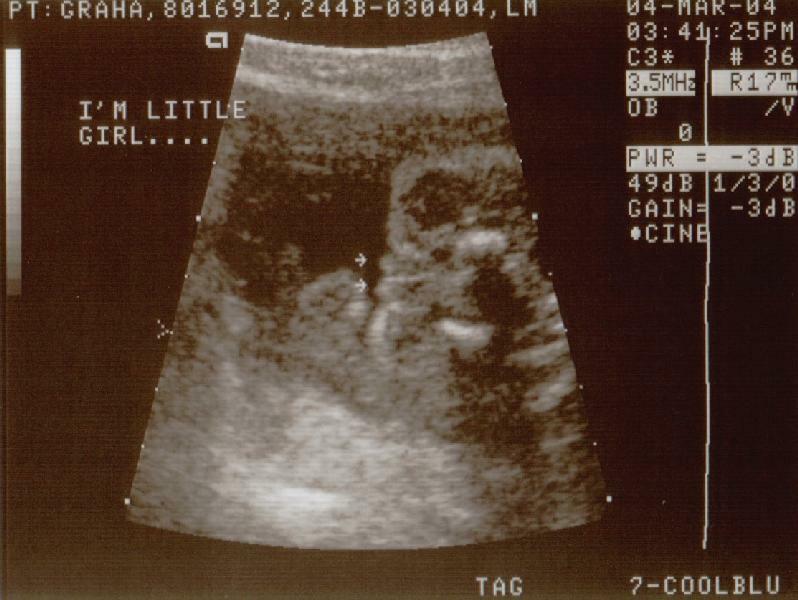 Yes, she finally revealed herself during our latest ultrasound. 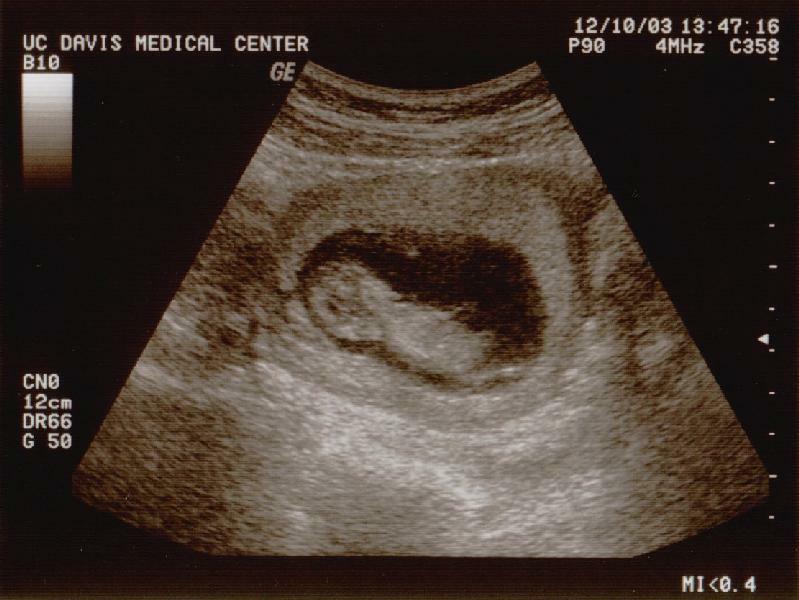 Here she is, in her total glory! 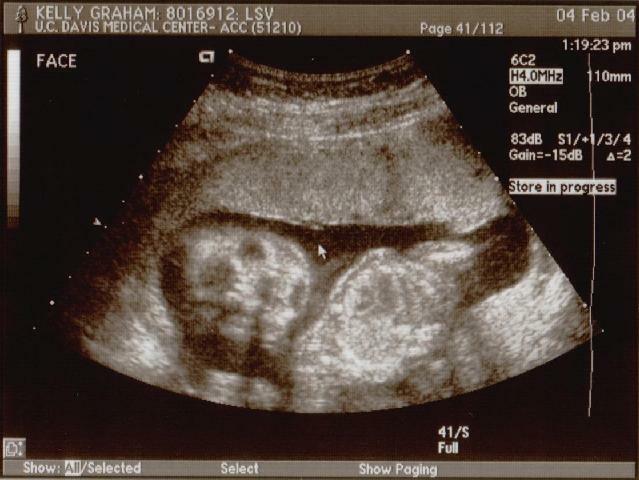 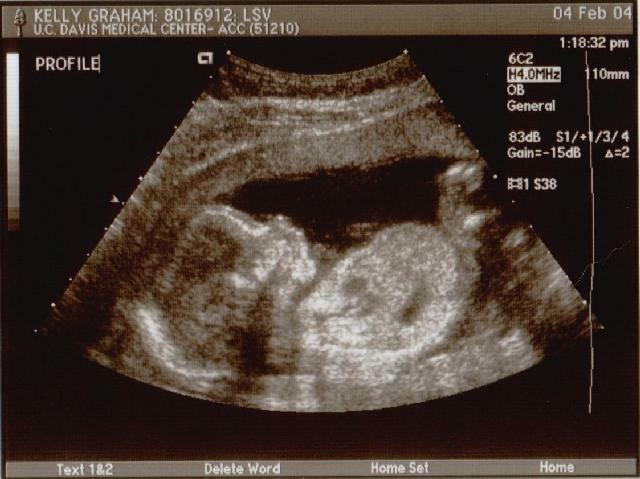 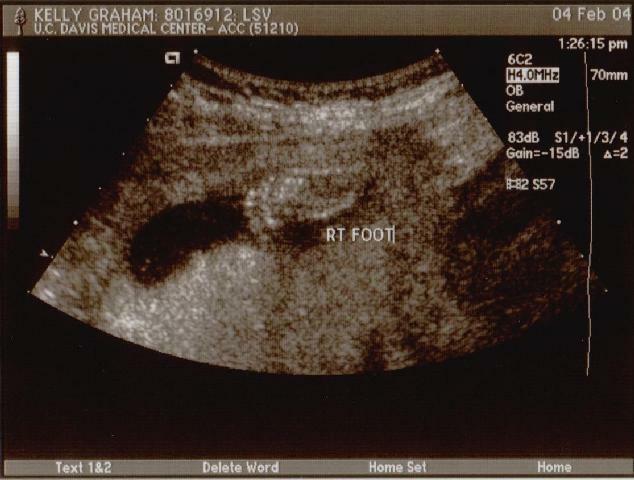 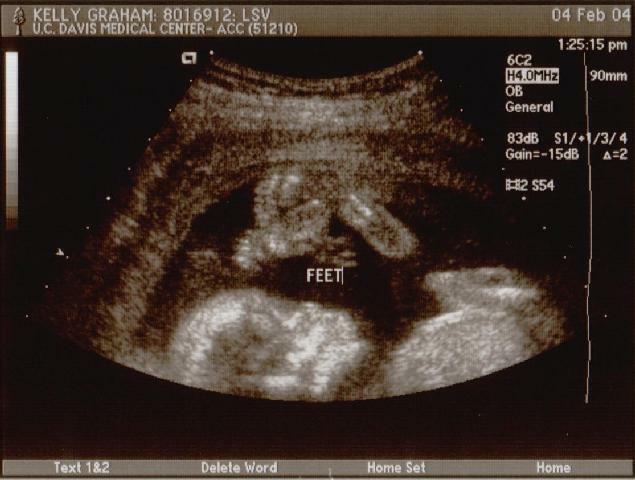 Here are the ultrasound pictures, from February 4, 2004! 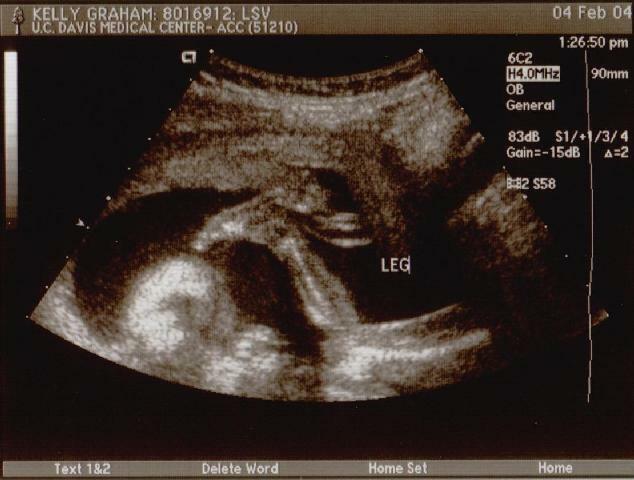 However, since they were unable to get a good image of the lower spine, the doctor ordered more ultrasounds in a month. 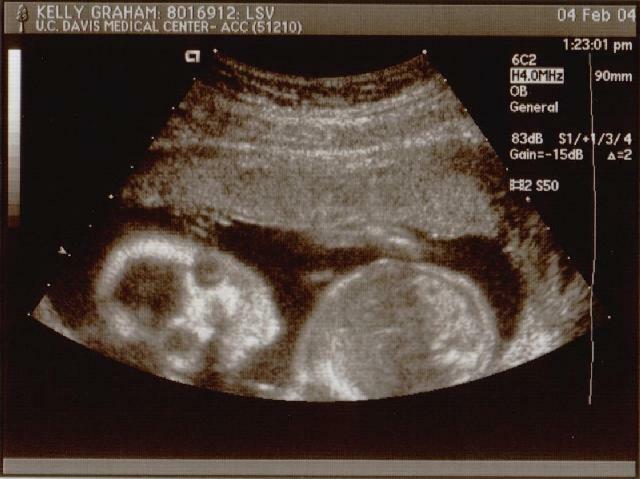 Hopefully, the baby will be willing to "reveal" itself then!